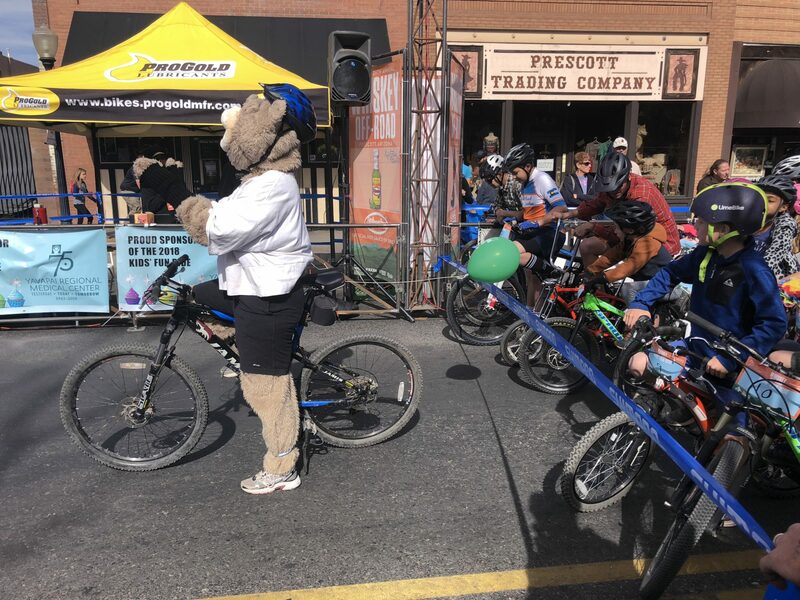 Why should adults get to have all the pedal-powered fun at the Whiskey Off-Road? 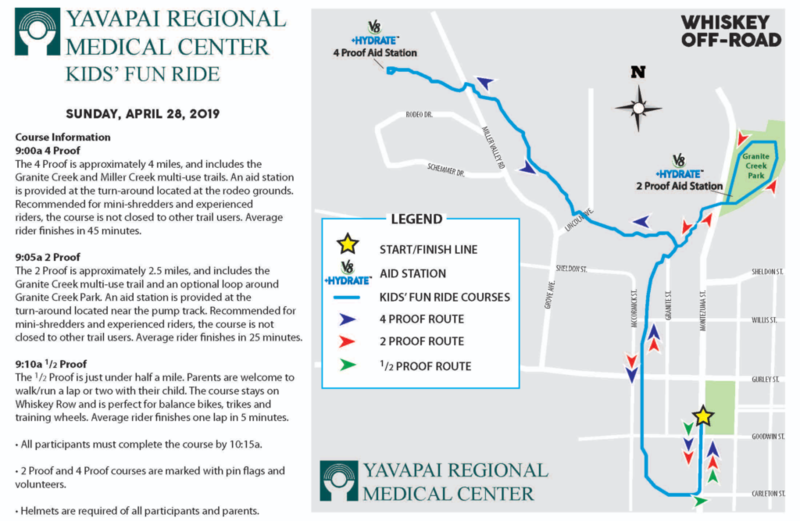 The Yavapai Regional Medical Center Kids’ Fun Ride features three different courses on Sunday morning after the Pro send-off, perfect for kids of all ages and skill levels. For many kids, this will be their first shot at the Whiskey, and most definitely not their last. 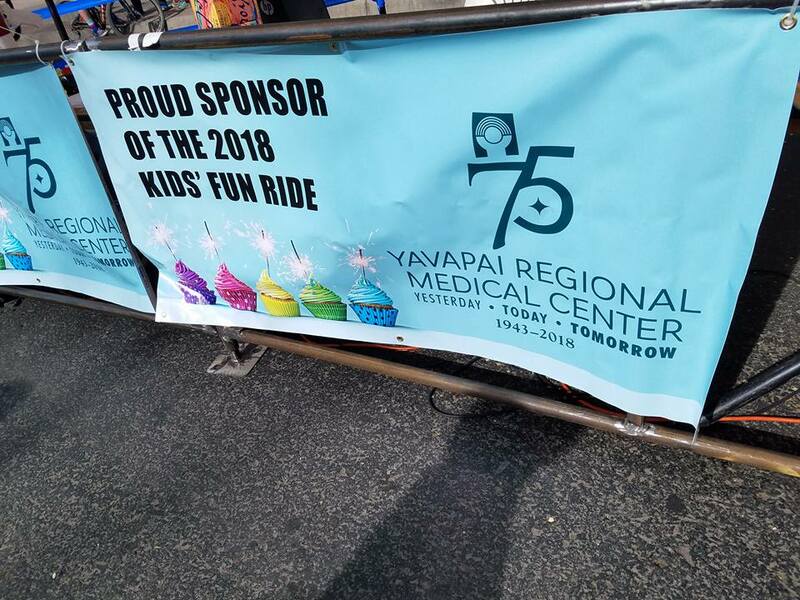 In place of an entry fee, Yavapai Regional Medical Center will donate $10 for each participating child to Prevent Child Abuse Arizona. 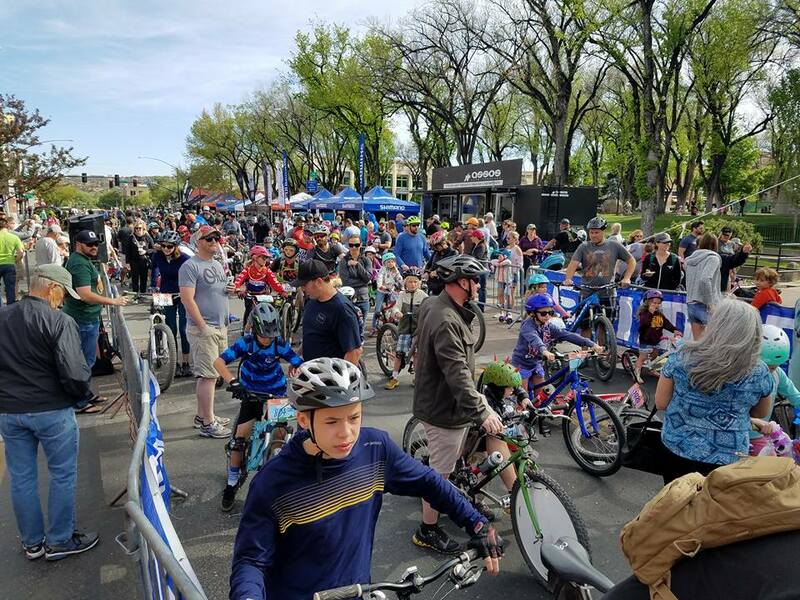 Registration Forms are available with the link below and in the Bike & Gear Expo at the blue Epic Rides tents on Saturday and Sunday during the event weekend. 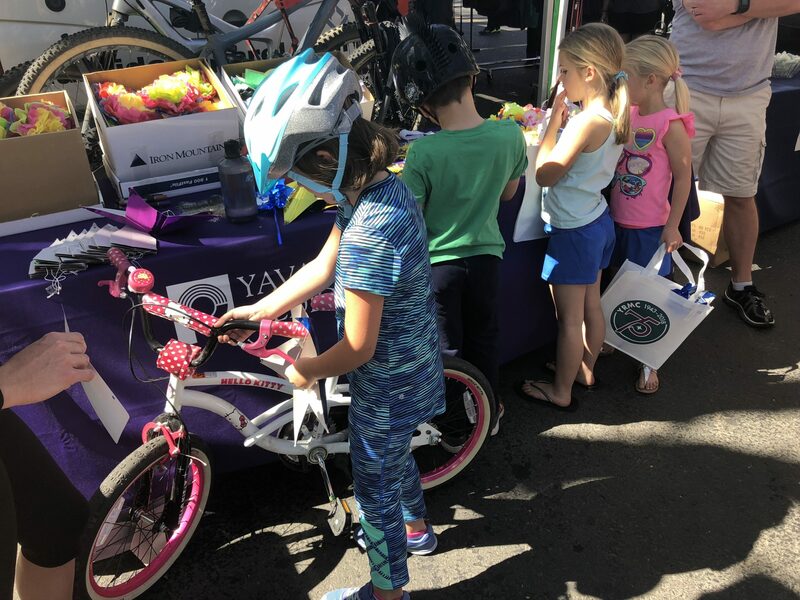 In addition to the Kids’ Fun Ride, YRMC will host a free bike decorating party at the Holiday Courtyard on Whiskey Row, Saturday, April 27th from 12 pm to 4 pm. 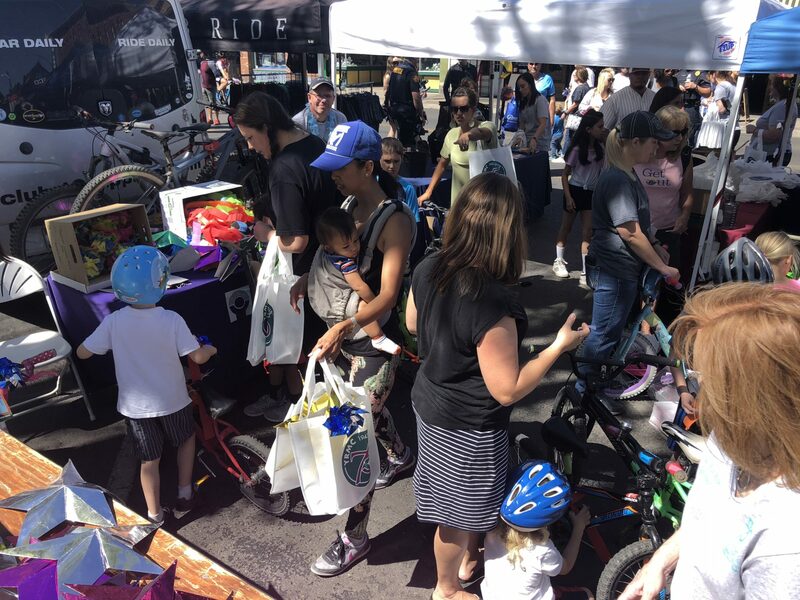 All events conclude at 10:15 a. 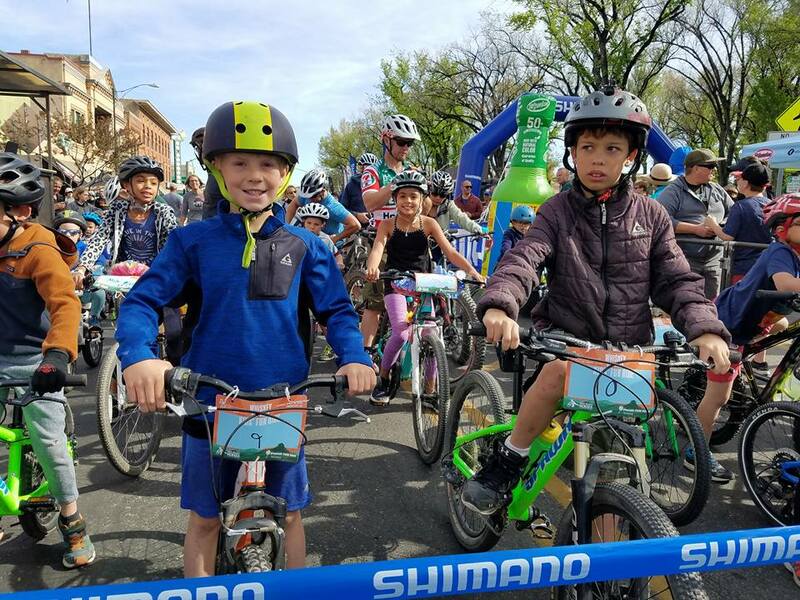 Join us after the Kids’ Fun Ride to cheer on the Pros as they cross the finish line of the Pro Backcountry Race! 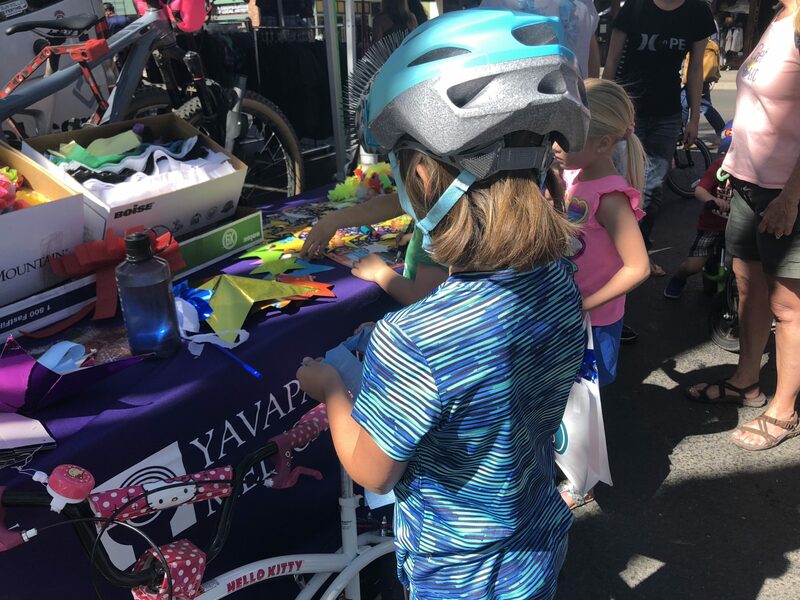 All participants (including parents) are required to wear an approved helmet. Hand and eye protection are recommended. 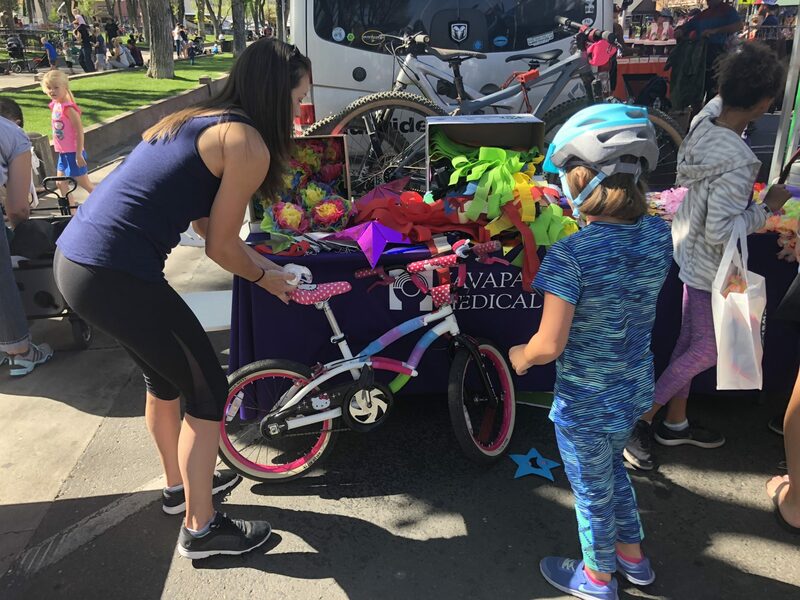 The ride takes place rain or shine. 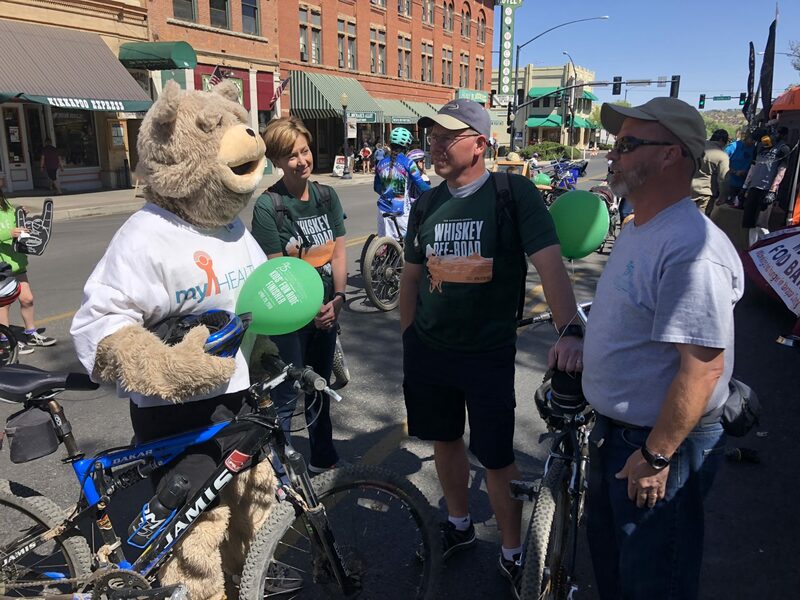 Each course will have volunteers, arrows and pin flags directing riders along the route. 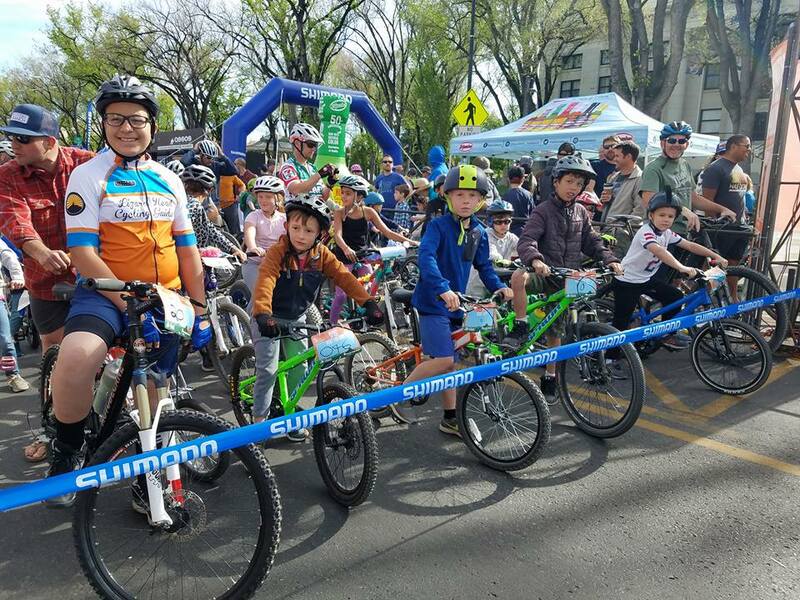 The course will be on closed streets and/or open bike paths away from traffic. All courses must be cleared by 10:15a in the preparation of the first Pros returning to the finish line. Use the map below to see which distance best fits your child’s ability.